(Studio Ghibli movies) Silence encompasses your soul in a peaceful childlike manner. The flaws of life seem as relevant as the perfect parts of life do. You feel overwhelmed by what you see and in turn feel – a different kind of connection that you might never have felt before while watching a movie. This is the kind of effect most of the Studio Ghibli movies might have on you. A heart-breaking saga about a boy and his sister who have to survive on their own during World War II. The movie portrays the unique emotional bond between Seita and Satsuko. It manages to convey the hardships faced by the victims of war. Seita’s will to overcome all odds and Satsuka’s cuteness will leave everyone who watches the movie speechless. The movie not only brings forth how cruel life can be but also leaves one crying by the end. The movie is full of beautifully animated scenes and is considered to be one of the best movies directed by Isao Takahata. 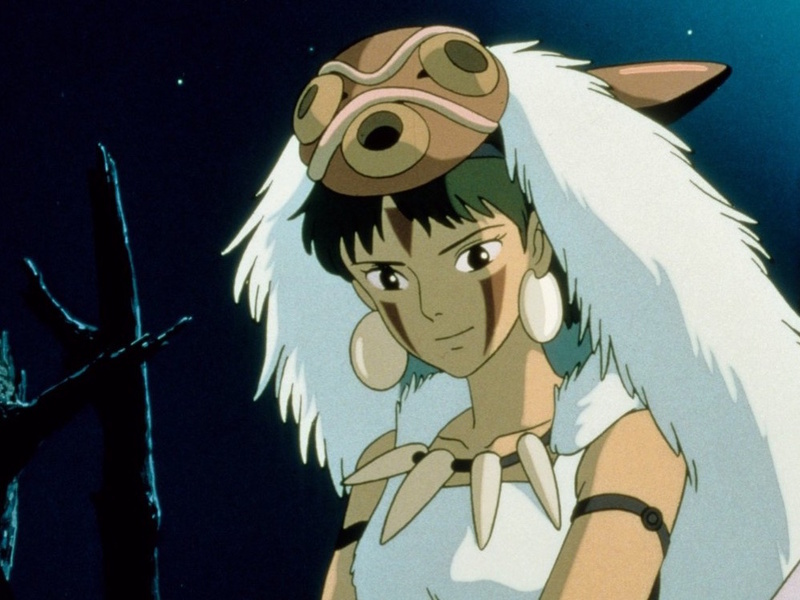 Directed by Hayao Miyazaki in 1989, the movie is about a young girl’s journey of self-discovery as a witch. Kiki is a headstrong and imaginative witch who is accompanied by her talking cat Jiji. She leaves her town to move to a new place to discover her place as a witch in the world. However, she faces a ton of problems in her way which she manages to solve in a quirky manner. The entertaining film conveys the meaning of individuality and how everyone is unique in their own way. A must watch for anyone who is disappointed with their life. 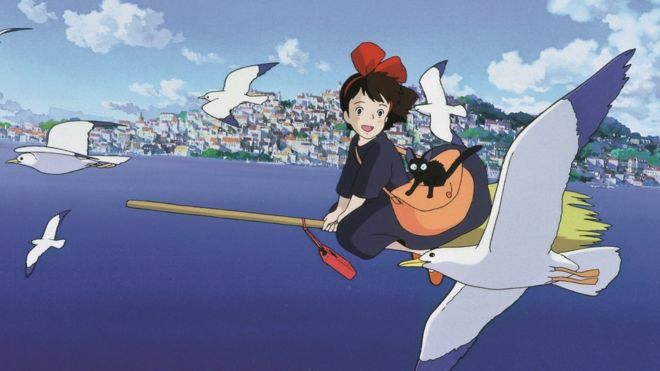 Kiki’s Delivery Service will not only bring a smile to their face but also show how every problem has a solution. 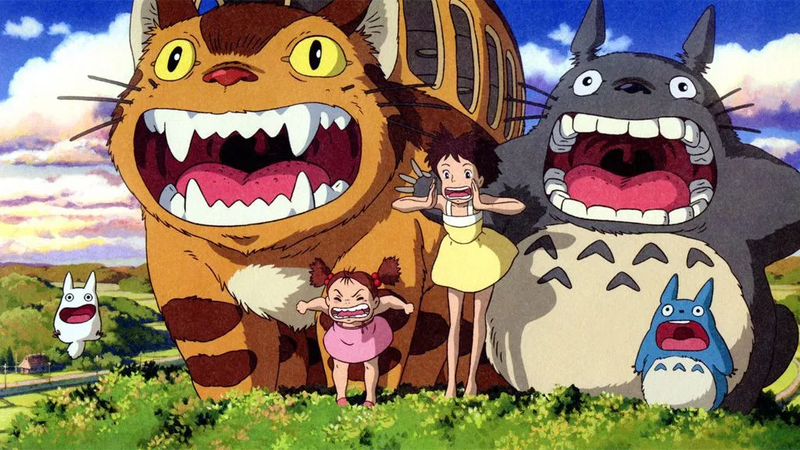 Additionally, apart from the mentioned movies, some other noteworthy Studio Ghibli movies include Ponyo, Spirited Away, Whisper of the Heart, Howl’s Moving Castle, Only Yesterday and Castle in the Sky.